Those of you who follow me on Instagram already know that I spent last week in Dallas for work and then hopped over to New Orleans for the weekend. My last flight home on Sunday marked my 8th flight of 2014, so if I keep this pace up it’ll definitely be the record breaking year for number of flights taken. Not that it would be any surprise given my new flight benefits. Sadly, I didn’t get to see much, or any really, of Dallas. 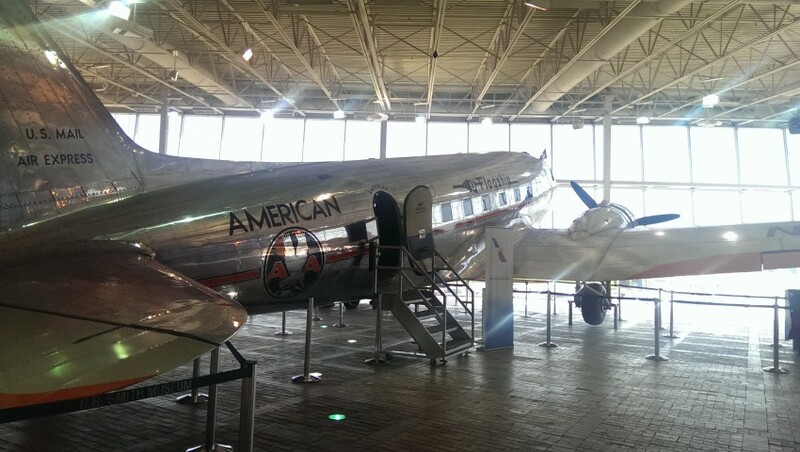 I did however get to spend some time at American Airlines headquarters as well as visit the CR Smith Museum and had two days of meetings at the AA Flight Academy. Talk about flight attendants everywhere. I’m going to be going back to Dallas a handful of times in the next six months, so hopefully I’ll find some time to explore the area during one of those trips. Most importantly, hopefully I’ll be able to cross the Ranger’s stadium off my list. My favorite thing about business travel is the free food and lodging. 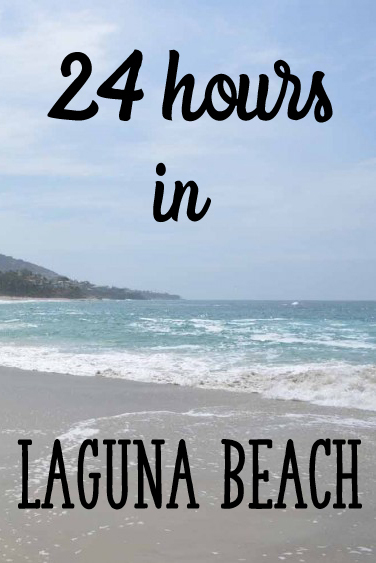 I’ve recently converted to being a loyal Marriott person and was excited to add another Marriott stay to my account since they have a good Mega Bonus going on right now. 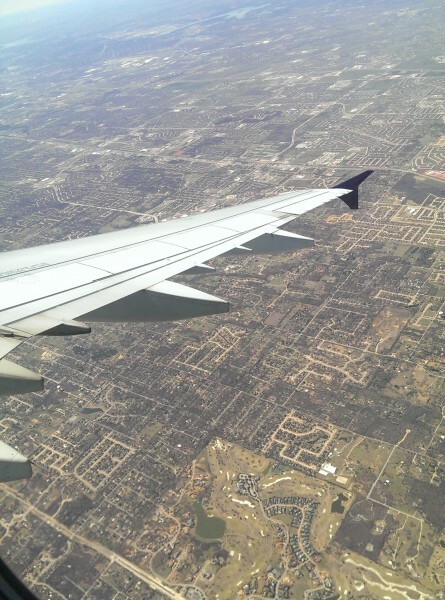 I stayed at the Courtyard Dallas DFW Airport South/Irvi​ng – I have yet to stay at a Courtyard I didn’t like. I’d recommend this one, although the rooms on one side of the building (where mine was of course) hear a lot of airport noise. But they have Starbucks coffee, free wifi, and yummy breakfast (not included, but paid for as travel expenses so I didn’t care). 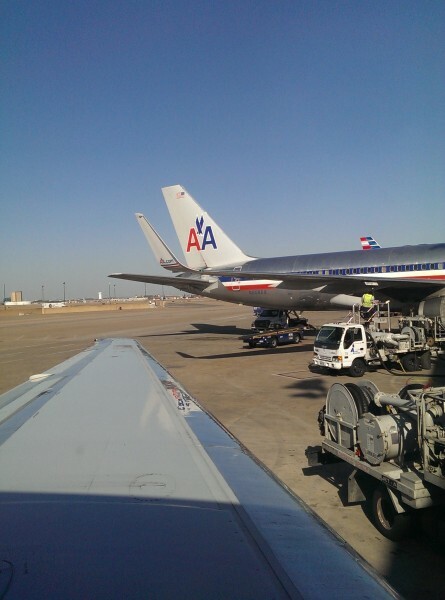 I was anxious about my flight out of DFW because I was attempting to non-rev on AA for the first time and as a legacy US Airways employee, I didn’t have access to view the flight loads. Luckily, everything was flawless and I made it to New Orleans (MSY) no problem. I have to say that my view prior to landing was a unique landscape unlike any city I’ve ever flown into before. “Marsh” is not a term I’m used to as a Phoenix native. 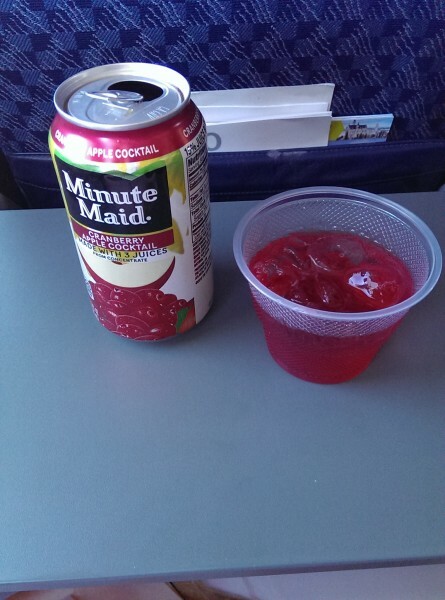 I realized recently that I always, ALWAYS get the same drink whenever I fly. Cran-Apple, anyone? I got to see Tulane, which is where Isaac is in his PhD program. One thing I quickly learned about New Orleans is that there are beads everywhere. They even have special recycling programs just for recycling the bead necklaces. 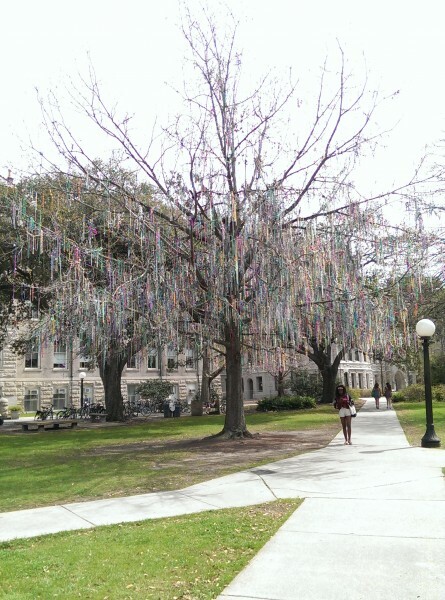 This tree is on Tulane’s campus. 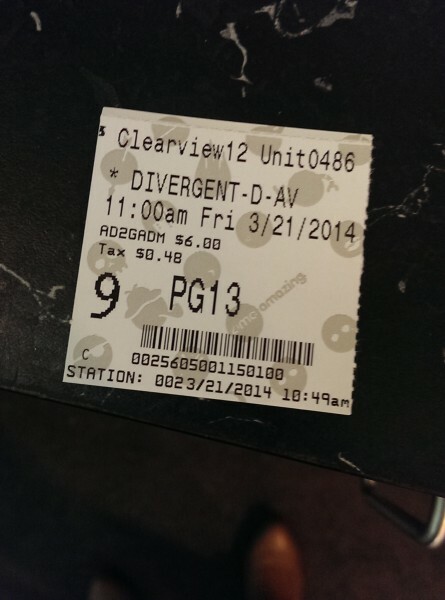 We went and saw Divergent. I was a bit irked by the ending, but overall I liked it. 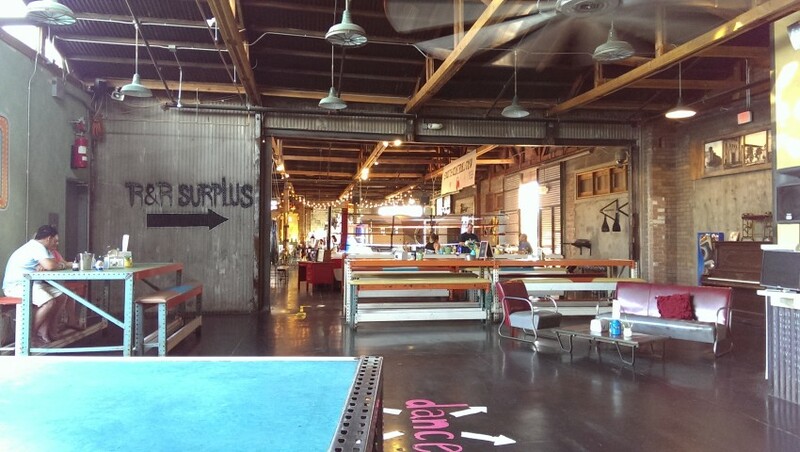 French quarter – definitely a unique experience. 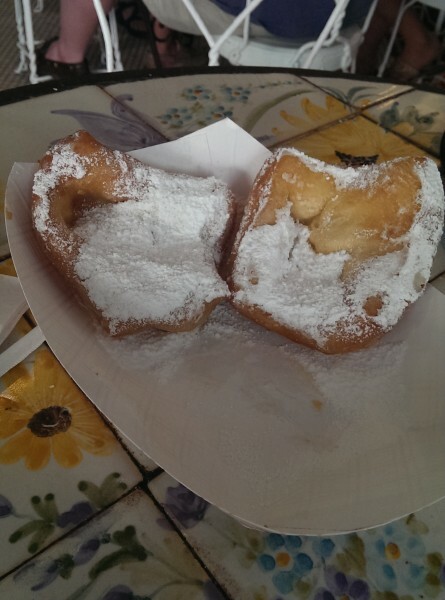 My biggest priority was trying a beignet, and of course they were delicious. We went to Cafe Beignet and I would recommend them if you want to avoid waiting in line at Cafe Du Monde. Non-reving home made me realize how much I’m excited about utilizing AA flights more in the future. US Airways has hubs in Charlotte and Philly, and I had to fly two hours to Charlotte and then 4.5 hours from Charlotte to PHX in order to get home. In the future I’ll probably take more flights through DFW and even O’Hare instead. On a positive note, I got First Class on my MSY -> CLT flight and had the row to myself. And I had short layover time in CLT that I was worried about that ended up working out perfectly. I got an aisle seat and oddly enough shared the row with a US Airways flight attendant and an AA flight attendant. They spent half the flight talking about the differences between US and AA and it was pretty interesting. Coming home from a trip – especially a 7 day one – always reminds me that I love Phoenix. Plus it’s always nice to come home to my own bed and my routine. Thanks for stopping by Whitney! 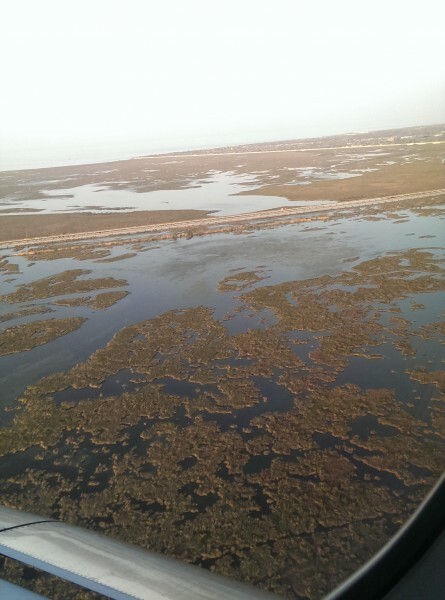 The entire time I was there I kept wondering about Katrina and what areas it had touched. 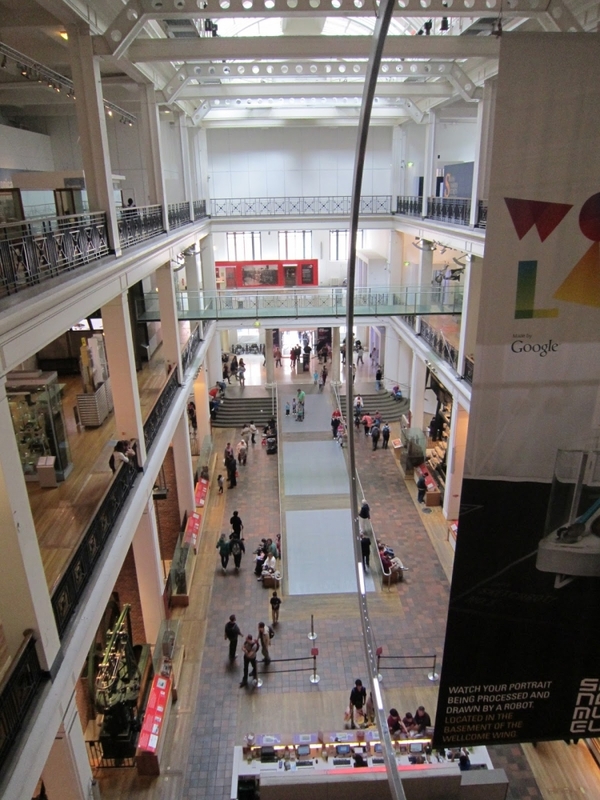 Definitely sobering to think about, but I’m excited that life seems back to normal there now! I’d love that Jen! I’ll message you about it. 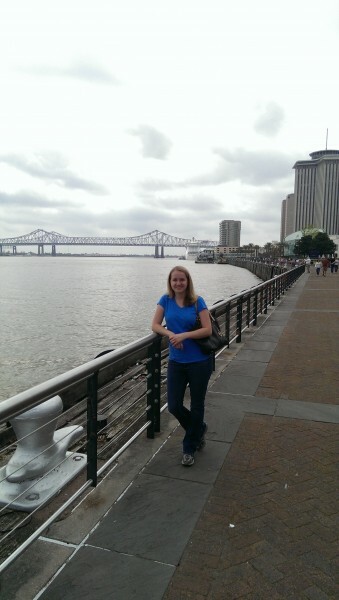 New Orleans is my very favorite city to visit! There aren’t very many cities in the US with such a developed and distinct culture: food, music, language, religious… I love how different it is. I’m glad you got to enjoy it! I haven’t been to New Orleans since Mardi Gras of 2009 but absolutely love that city! The food, the culture, the MUSIC, and the beignets!! SO glad my local grocery store sells the Cafe du Monde beignet mix. Thanks for the stroll down memory lane. I always get Cran-apple, too! It’s the only way to go….